At American Patch, we know that pets of all kinds can easily become part of the family. With our pet merit badges, we give you a great opportunity to flaunt your furry friend. 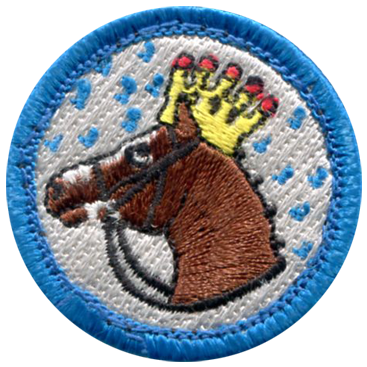 We offer beautiful threads and twills, so we can create a variety of merit badge designs. Our badges also come in a variety of sizes. Whether you want to commemorate your dog, cat, fish, rabbit, or any other pet, we’re here to help. Merit badges are meant to celebrate an achievement; when you’re a pet owner, you know that ownership balances fun and excitement with responsibility and commitment. So what better way to showcase your love and dedication than with your very own pet merit badges? 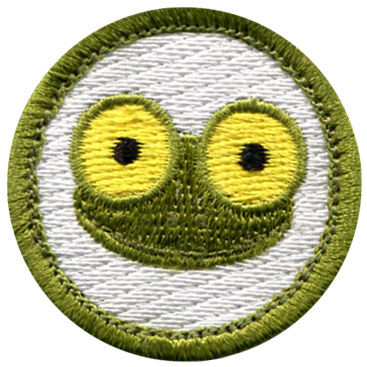 When it comes to merit badges, the experts at our custom patch company know how to make them. 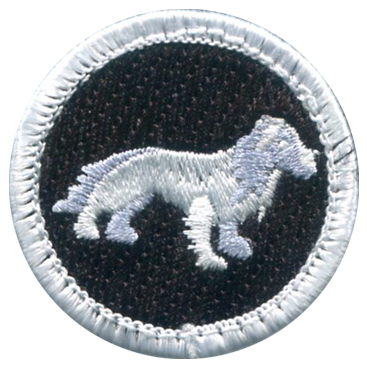 We can make the perfect pet merit badge for you to wear on your jacket, hat, bag, or even just to display on a shelf or a mantel. We’ve been creating custom patches for every occasion for more than 15 years, which means we’re the perfect company for your pet merit badges.